Full online payment is required at the time of reservation. 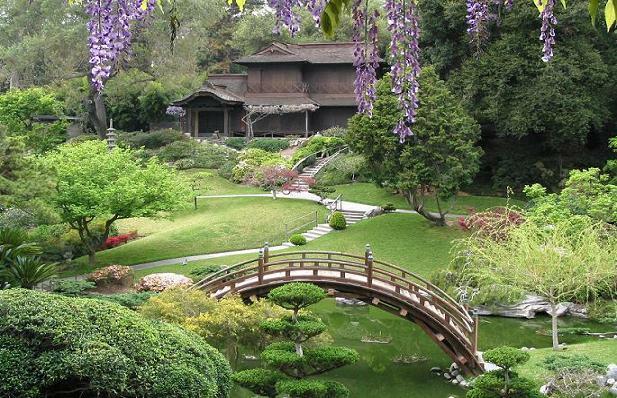 Hop aboard our private motorcoach for a full-day excursion to the Huntington Botanical Gardens. We'll start with private small group docent-led tours of the Japanese Garden, newly reopened after a $6.8 million renovation. The garden is famous for its picture-postcard views of koi-filled ponds, distinctive moon bridge, and historic Japanese House. The spring bloom should be at its peak! Lunch is on your own at either the Cafe or the legendary Rose Garden Tea Room. Afterwards you have the afternoon to explore the rest of the Huntington Botanical Gardens or Museums on your own. We'll enjoy a light snack on board the motorcoach on our way back to San Diego, arriving early evening. Transportation: Private motorcoach with small bathroom. Roundtrip from Old Town San Diego Transit Center and I-5/ La Costa Boulevard Park and Ride. 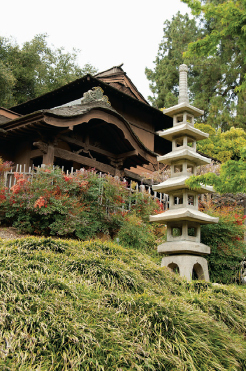 Tour Details: Arrive/start private group tour of Japanese Garden 10am, end by noon. 10 persons per docent. Balance of day until 4:30pm at leisure to tour other gardens and museums on own. Return Snack: A snack will be served on the return trip. 1 bottle of water per person will also be available each way. Reservations: Payment in full to reserve, $25 cancel fee up to Jan 15, after then no refund, but can find a substitute to take place. Full refund if trip cancelled due to inadequate signups. Tour will operate rain or shine!